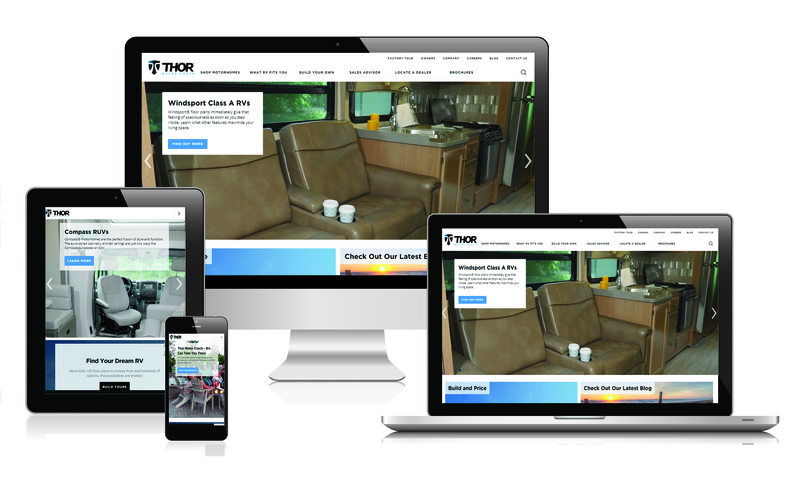 We’ve recently been given the opportunity to lead CPC for Thor Motor Coach – with major success in just the first two months. A very diligent effort in researching keyword and phrase searches and results from among key competitors has allowed us to infuse the authentic use of the right words and terms into the existing website to improve SEO. 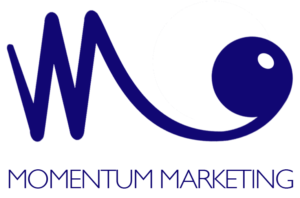 We coupled that with well-planned Google and Bing Ads campaigns to boost the momentum of organic search, producing successful results.